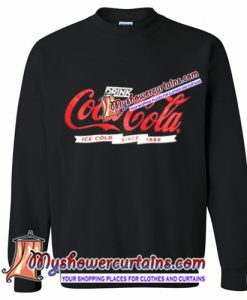 This Sweatshirt is Made To Order, we print one by one so we can control the quality. We use DTG Technology to print The Defenders Daredevil Punisher Sweatshirt (AT). 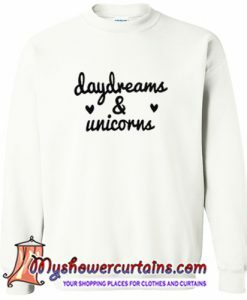 – We use DTG Technology to print onto sweatshirt. 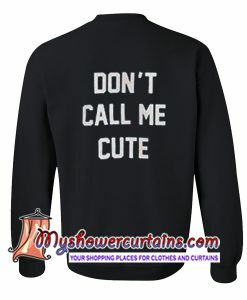 – We only use high quality and durable sweatshirt . As long as the proper washing instructions are adhered to, our tops will not crack or fade within the first couple of washing like some of the others do. 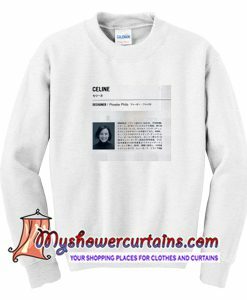 PLEASE CHECK OUR SHOP FOR MORE UP TO DATE FASHION SWEATSHIRT!